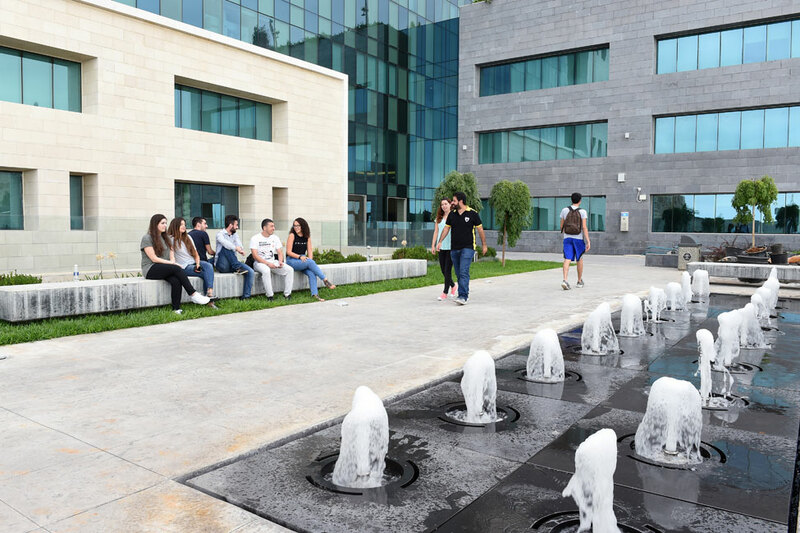 The new state-of-the art Engineering Labs and Workshops Building supports the school’s teaching, research and educational endeavors. 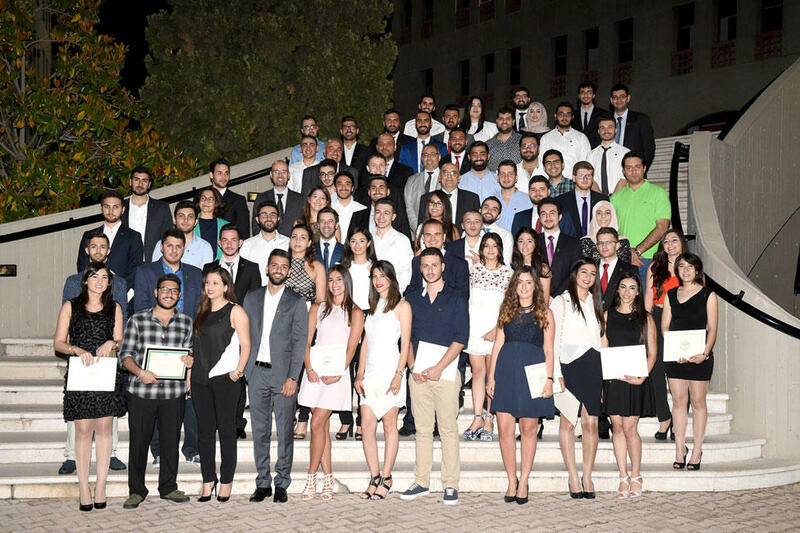 Undergraduate students at LAU’s Department of Industrial and Mechanical Engineering are being initiated into professional research through collaboration with faculty members. 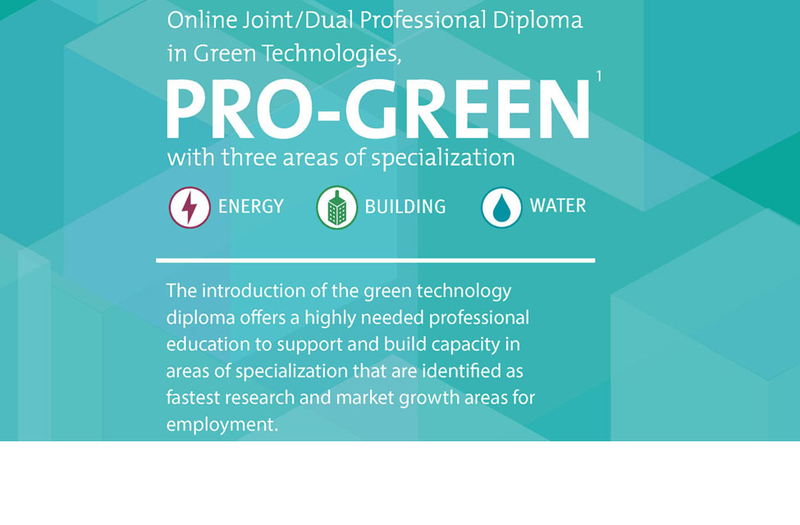 This online diploma offers prospective students: Flexibility, Convenience, Geographical Affability, Networking and Cost Efficiency. Apply Now!